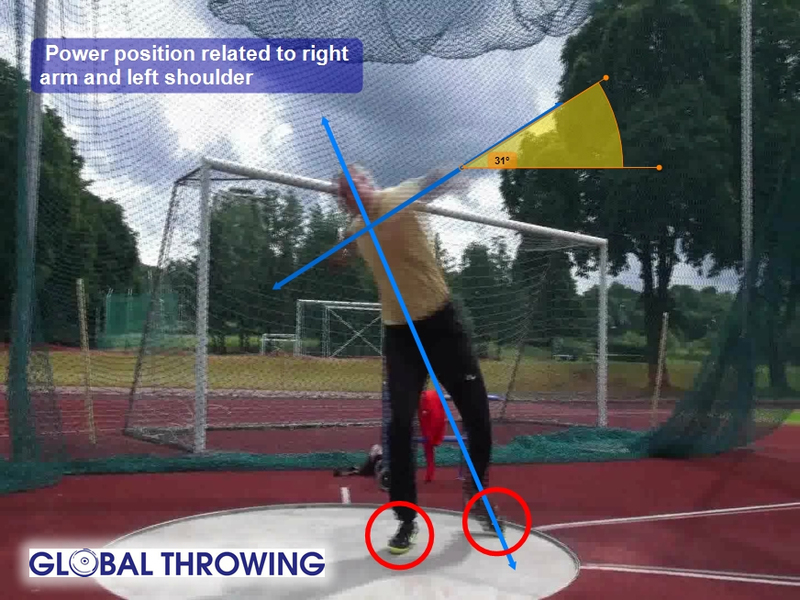 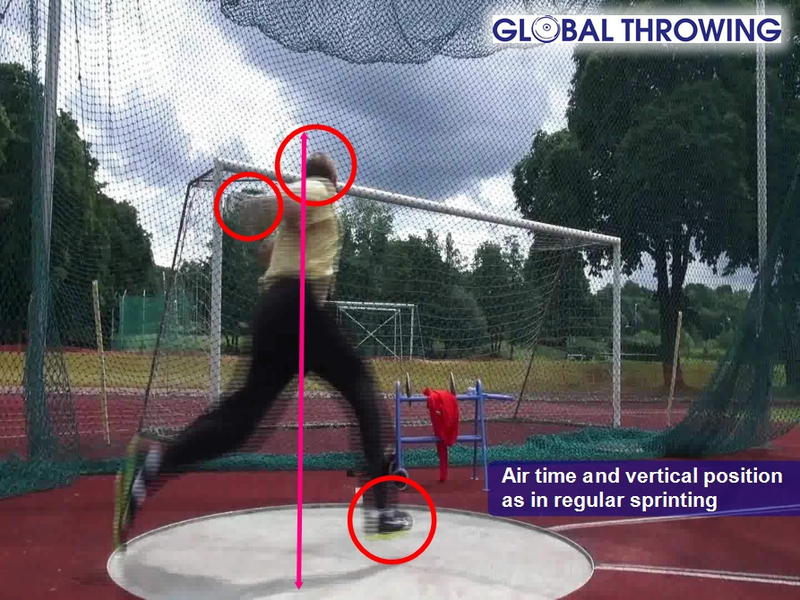 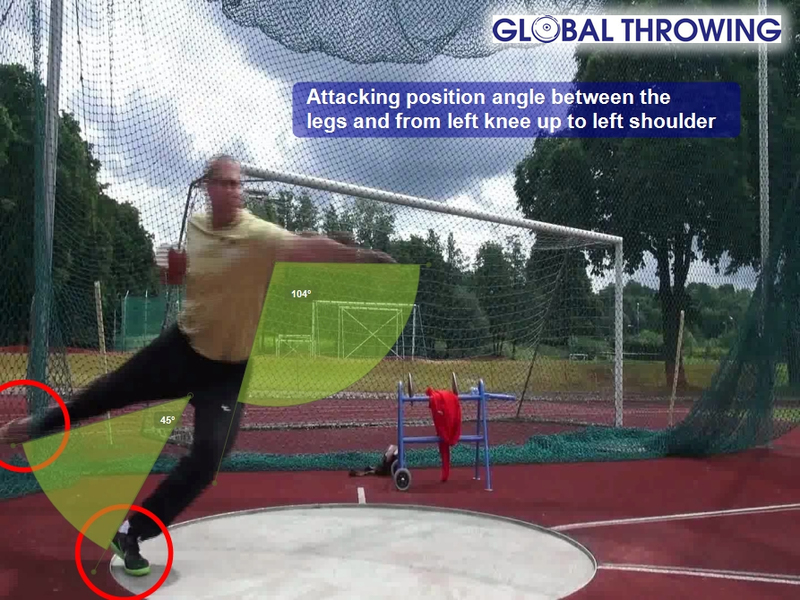 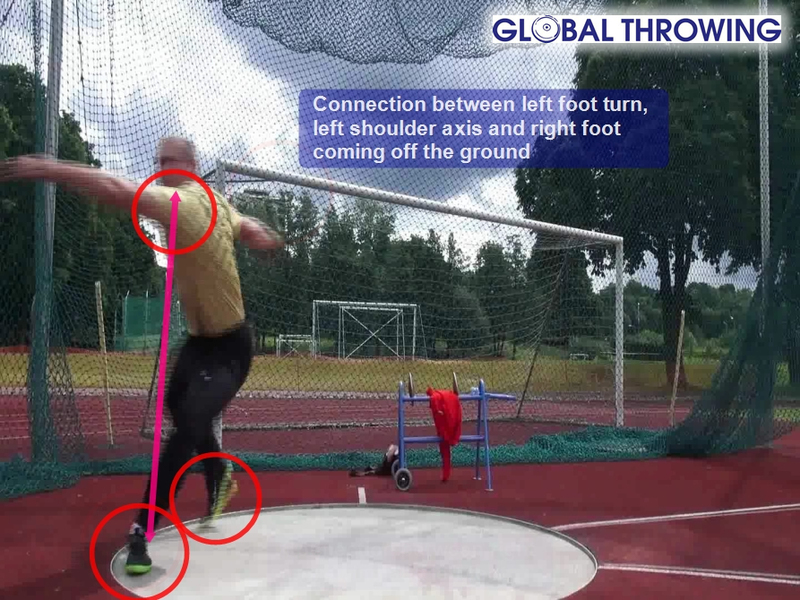 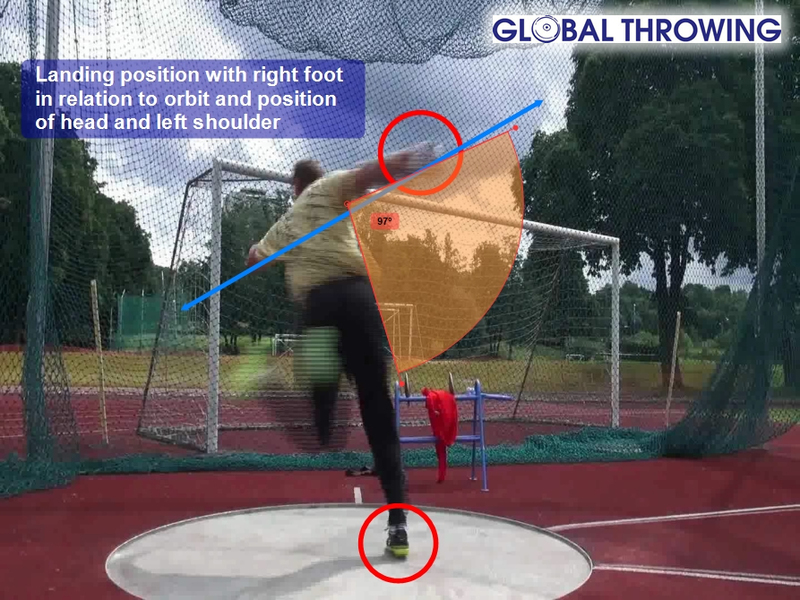 Gerd Kanter throw analysed in 8 different steps (video recorded July 2012, training in Tallinn). 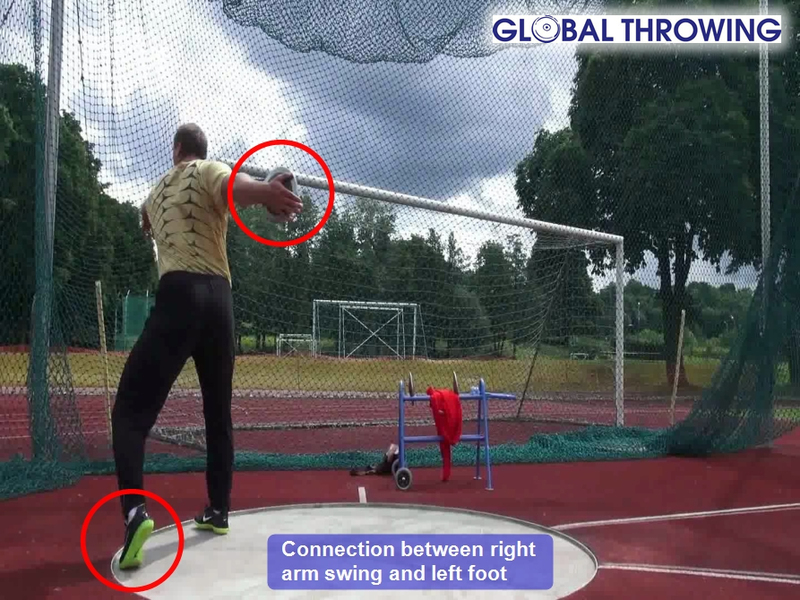 Global Throwing will produce more videos like that in the near future. 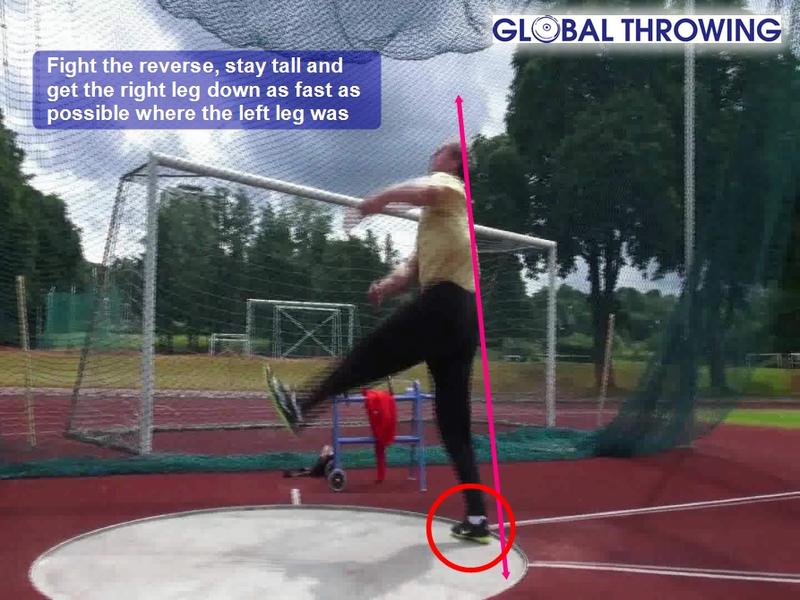 Click pause in those steps to get all the info. 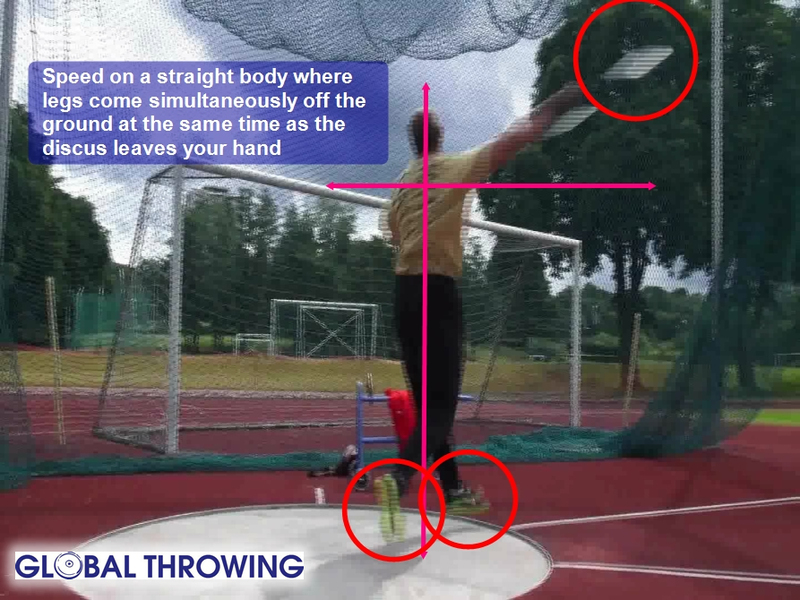 To get a better view of the video, watch it fullscreen.